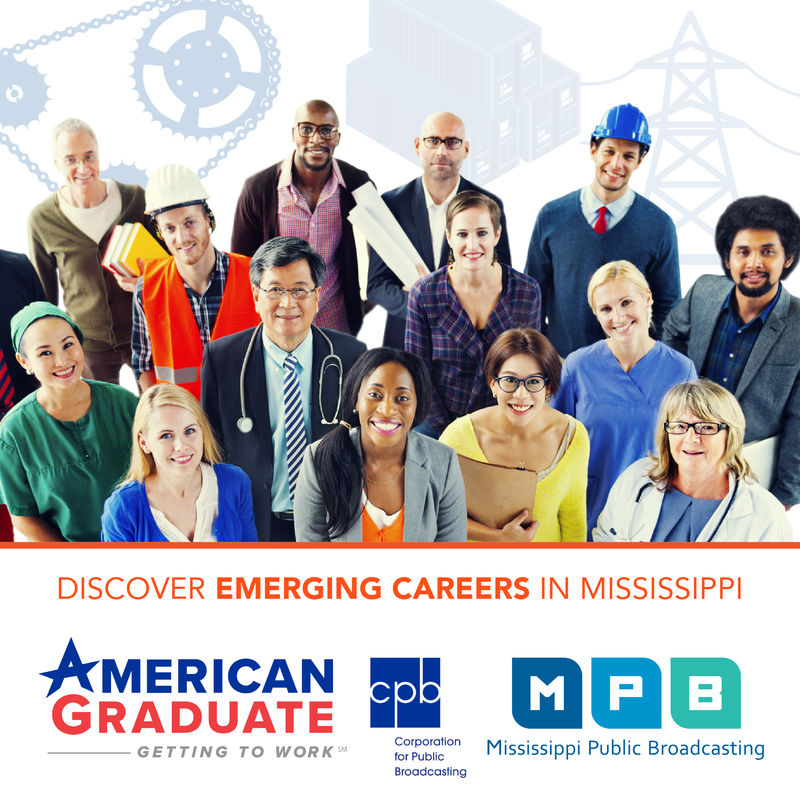 State agencies in Mississippi are trying to figure out how to absorb another round of budget cuts. Legislators aren't surprised by the shortfall. Mississippi lawmakers began the 2017 legislative session warning state agencies the budget is tight. 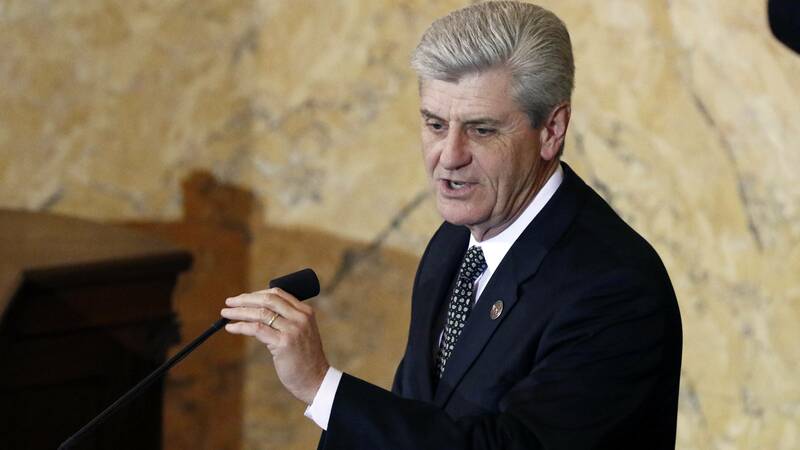 Republican Governor Phil Bryant announced he's making $43 million in cuts yesterday. He's also taking $7 million from the rainy day fund. Republican Senator Gray Tollison of Oxford. This is the third round of cuts since July. An accounting error led to a $57 million cut in September. Last month, the governor ordered $51 million in cuts and took $4 million from the rainy day fund. Democratic Senator Hob Bryan of Amory, says Republican tax cuts to businesses are the problem. "The legislator has been handing out tax cuts and tax credits. The department of revenue said we have no way of calculating how much these tax credits are going to cost. And so, finally the chickens are coming home to roost," said Bryan. Freshman House Democrat Abe Hudson of Bolivar County, is optimistic. He wants to find other ways to generate revenue. "So that we won't have to continue to do this. I think it's exhausting to the legislators but more importantly to our constituents," said Hudson. House Republican Randy Rushing of Decatur, says hopefully the cuts will help lawmakers keep spending in check for next year's budget. Student financial aid and schools for the blind and deaf are exempt from the new cuts.